In and Out of Brussels examines four Brussels-based artistic projects that converge in critically investigating the figuration of Africa in the image economy of the West: Herman Asselberghs's Speech Act (2011), Sven Augustijnen's Spectres (2011), Renzo Martens's Episode III - Enjoy Poverty (2009) and Els Opsomer's Building Stories #001 [That Distant Piece of Mine] (2013). While each is a singular film, together they reveal Africa's postcolonial imaginary to be a zone of crisis, situated between humanitarian emergency, financial pillage, and the politics of memory on the one hand, and the fictional - but nonetheless consequential - construction of European identity on the other. 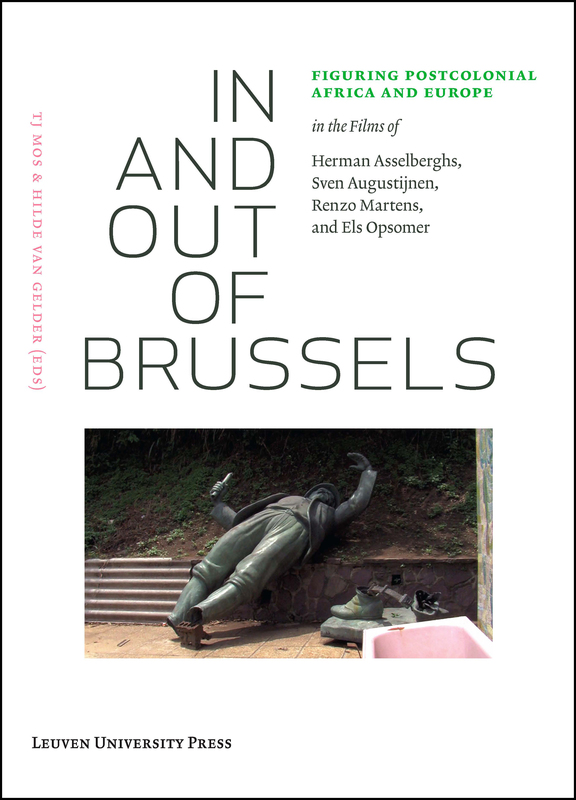 Just as dominant neocolonial narratives (which all too often cover over movements for independence and social justice) are critically played out and contested in these works, so too are documentary conventions creatively reinvented by Asselberghs, Augustijnen, Martens, and Opsomer. The resulting moving images emerge as a complex site of postcolonial haunting, self-reflexive performativity, researched analysis, archival reordering, and post-documentary cinematic affect. This book represents the outcome of an interdisciplinary and international research project, that gathered theoreticians, art critics, curators, and artists over a two-year period (2010-2012). The conversations collected and reprinted here look closely at the four films and examine their political, aesthetic, and historical implications.